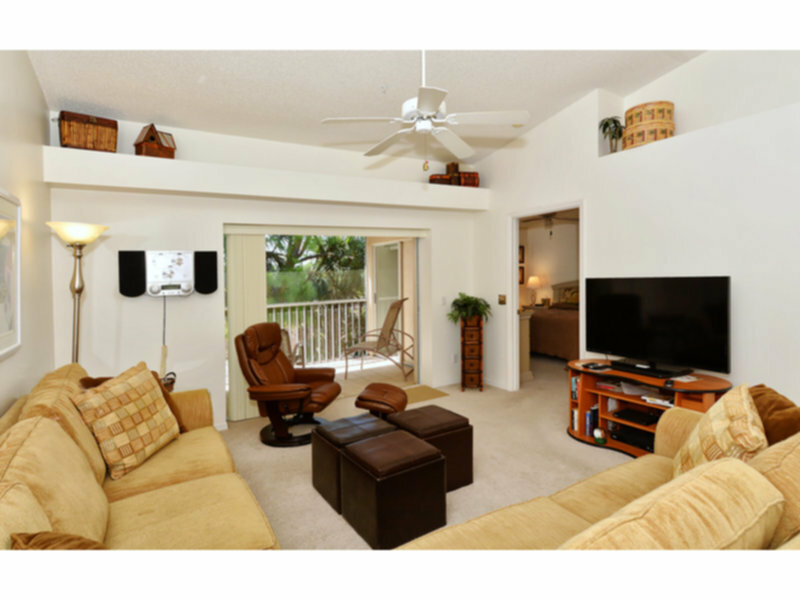 You will enjoy the great location in Sarasota at this two bedroom second floor vacation rental in Stoneybrook. This is a nice clean and bright condo in a great golfing community. Quiet and relaxing! Lots to enjoy in this neighborhood and you are so close to the best beaches west coast of Florida offers ! Siesta Key Beach, named as best beach in US in 2017 by Trip Advisor! After a day at the beach, stroll over to Siesta Village and check out the tiki bars, shopping and restaurants. Sarasota has so much to offer! At this location you are only 15 minutes to the great Sarasota downtown offering culture events, dining and shopping!